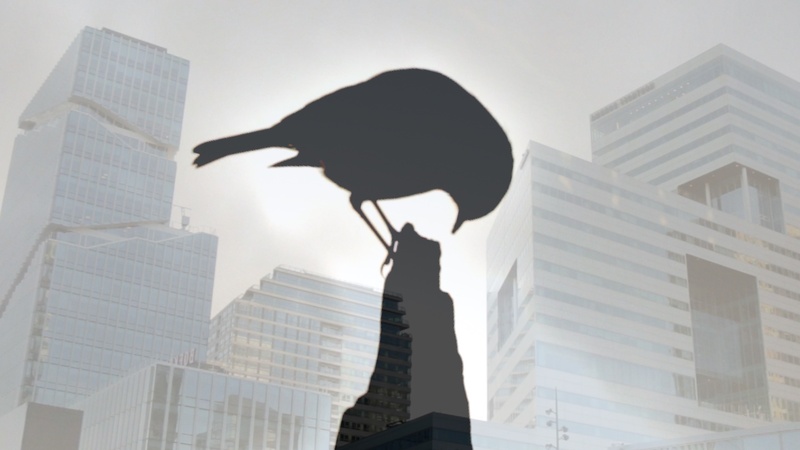 A growing financial district and its effects on the home range of a robin. 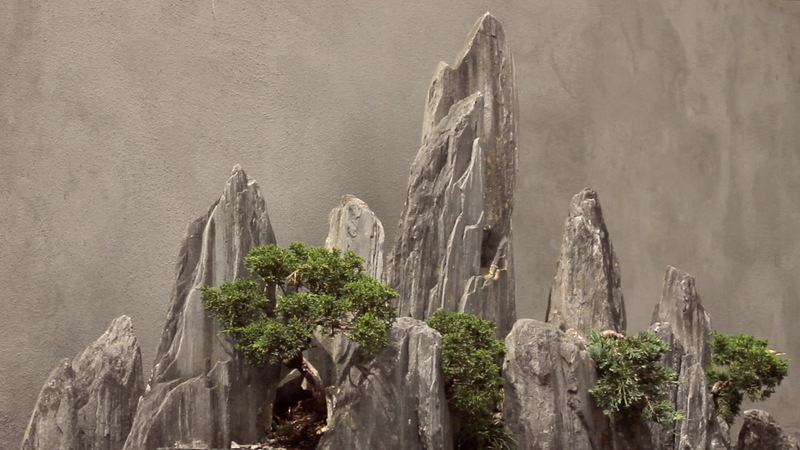 A 15 square meter Chinese Penjing garden in the middle of an expanding financial district is home to a robin. Visitors of this meditative garden let their thoughts wander through the miniature landscapes while being carefully watched by the bird. As the money grows, the quiet natural wonder world of miniatures develops into a dark and loud metaphor for the economic scale. The film is made with support of the Amsterdams Fonds voor de Kunst, Stichting Vrienden van de Hortus VU en de Boeddhistische Omroep Stichting.